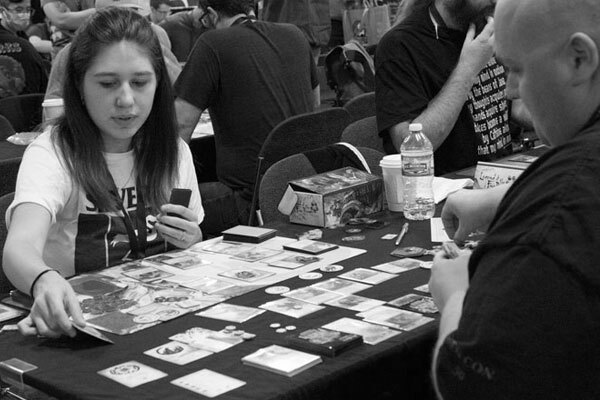 Fantasy Flight Games Organized Play was created as a way to build and grow gaming communities—to help players around the world meet other players, make new friends, and have fun playing the games you love. Years later, this continues to be our primary objective. While our central focus has not changed, 2019 will be a year of significant change for FFG Organized Play. We have several new faces on the team, new leadership, and we’re taking a fresh look at all of our events, programs, and processes to deliver the best Organized Play experiences we possibly can. Today, we are happy to outline some of the changes that are coming in 2019 and how these changes will help us move forward on our goal of growing great gaming communities. The events you enjoy in your favorite local games stores are the bedrock upon which all of Organized Play is founded. In-store events are critical for welcoming new players, growing communities, and providing regular gaming nights for your favorite games. Our Organized Play program’s support for these in-store events has come primarily in the form of Seasonal Kits, which are going to become far more accessible in 2019. Historically, Seasonal Kits have focused on tournament play, providing stores the materials they needed to run tournaments that awarded prizes based on performance. Going forward, stores will still be able to use Organized Play Seasonal Kits to run tournaments; however, we are also going to emphasize our support for casual play and for players who want to play regularly, but who would prefer not to enter a tournament. Seasonal Kits will support Open Play Nights and will reward players for their in-store participation. We want in-store events to be as accessible and welcoming to casual players as possible. Local organizers may continue using Seasonal Kits to run Open Play Nights as tournaments if they so desire. Most Seasonal Kits will come with enough prizes to support up to eight players through three months of weekly play. Some games may feature different prize structures, but will still support three months of play per kit. The prize cards within Seasonal Kits will change each month. Participants will have the chance to earn multiple copies of most cards. Changes to the pricing and distribution of our Seasonal Kits will make them easier for retailers to obtain and release on schedule. Some games will also receive Seasonal Premium Kits in addition to their regular Seasonal Kits. Retailers and event organizers can use these Premium Kits to support their communities with additional gaming experiences, either casual or competitive. Players participating in events supported by these Premium Kits will contend for prizes that are a step up—a bit more “premium,” if you will—than those included in the standard Seasonal Kits. With these new Seasonal Kits, you can expect support for both a more casual Open Play experience as well as plenty of materials to support in-store tournament play. In 2018, we introduced several new naming conventions for our events and corresponding kits. This experiment proved unsatisfactory for many of our customers, so in 2019 we are changing our naming structure to something more intuitive and consistent across all of our games. Store Championships These are fun, local tournaments that your favorite local game store gets to hold twice per year (per game). 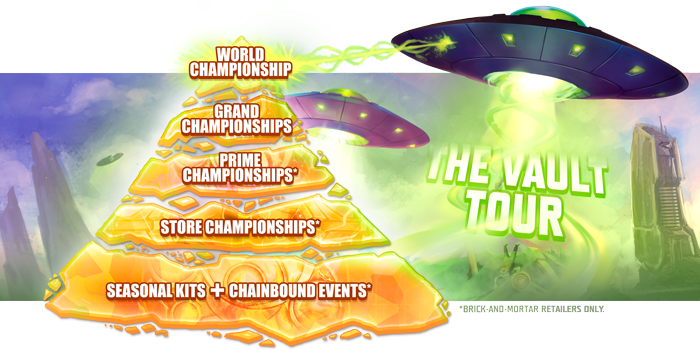 Store Championships represent a chance to test and refine your competitive skills while playing for a range of custom prizes. 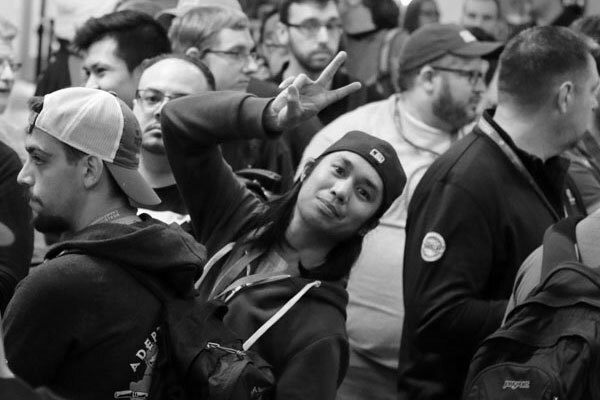 Prime Championships Formerly known as “Regional Championships,” Prime Championships are high-level tournaments that are run at select retailers and draw players from across a wider region to compete for custom prizes and qualification for top-level events. The winner of each Prime Championship reserves his or her seat at the game’s next World Championship. Grand Championships Formerly known as “National Championships,” Grand Championships are high-level events that take place only once per year per nation or territory. These events feature top-level prizes and qualify the Top 4 players to their game’s next World Championship. Continental Championships Continental Championships are international events that are open for all who wish to attend. 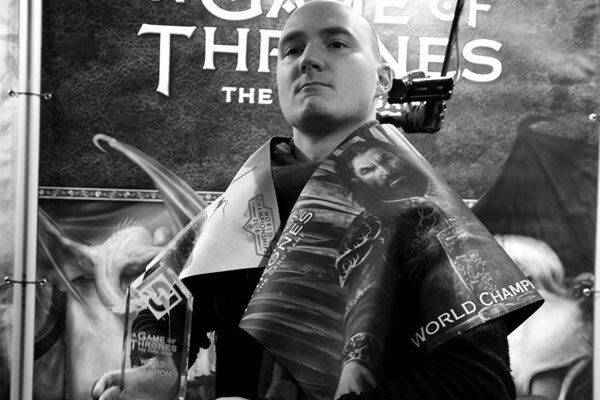 These events draw top players from multiple nations—as well as aspiring players looking to make their mark—and encourage them to compete for top-level prizes, including the World Championship invitations awarded to the Top 8 participants. World Championships The pinnacle of any game’s competitive Organized Play program, each World Championship is a showcase of the world’s greatest players and strategies. In 2019, the World Championships for X-Wing™ and Legend of the Five Rings: The Card Game will be invitation-only. By 2020, the rest of our Organized Play World Championships will be invitation-only as well. In addition to the Championship Event tiers listed above, we will continue organizing several Open Events, such as the System Open Series for X-Wing, the Kotei Series for Legend of the Five Rings: The Card Game, and the Galactic Qualifiers for Star Wars™: Destiny. The Vault Tour for KeyForge will also be joining these events in 2019. These Open Events are high-profile events that offer players more opportunities to earn top prizes, as well as invitations to the World Championships. Because they draw together so many talented and enthusiastic players, Open Events are simultaneously fantastic platforms for competitive players to test their skills and exciting social events where casual players can get better connected with the larger gaming community. Because these Open Events typically run alongside our standard Organized Play structure, they may or may not interact with Championship Events. These interactions will be determined and communicated on a case-by-case basis. We hope to see you travelling in your teams and gaming groups to these different Open Events, many of which are scheduled to take place at major gaming conventions around the world! One of our key initiatives for 2018 was the development of a new tournament software platform known as the Global Event Manager (“GEM” for short). GEM has already been soft-launched and is a crucial component to the Organized Play program for KeyForge. GEM allows us to track player results, award digital prizes, and offer an improved tournament experience for stores and tournament organizers. It will also power our Store and Event Locators, making it easier for retailers to communicate their support of local gaming communities and for players to find all the events nearest them. Our development of GEM will continue throughout 2019, and we will be adding to and evolving the feature-set all year long. 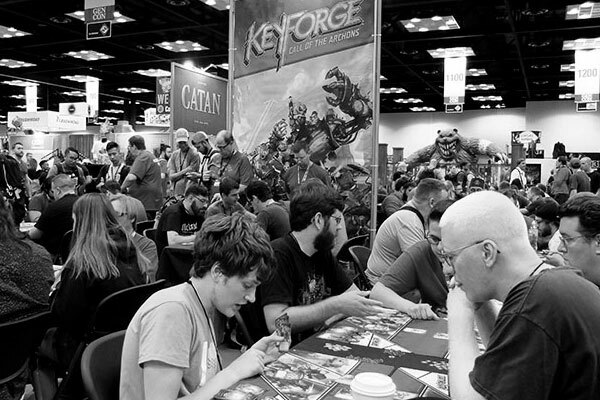 GEM is already central to our support of KeyForge Organized Play, and retailers will want to talk with their Asmodee representatives to make sure they are positioned to take advantage of all the ways GEM will improve your Organized Play experiences. We are constantly striving to improve the ways we communicate with both stores and players, and our improved communication will be a major point of emphasis throughout 2019. Many of the changes discussed in this article are the result of feedback we’ve received, and we want to keep that communication flowing. Expect to see more engagement and interaction from us in 2019 and beyond, as we’ll be expanding our ways to connect with both players and stores. We also want to hear from you! You can share your feedback through our FFG Organized Play Feedback Form, or you can reach out to us via Facebook or Twitter. We’re very excited about our Organized Play offerings for 2019. We have a lot of new faces on our team—and a lot of big plans. Whether you’re new to FFG Organized Play or a seasoned veteran, you’ll find 2019 full of new ways to enjoy your favorite games, meet other players, and share thrilling experiences. 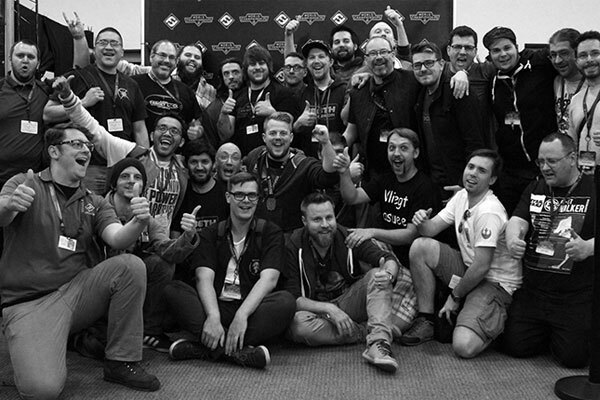 As a final note, we want to extend our heartfelt thanks and gratitude to all of the stores and players around the world who make our community so great!